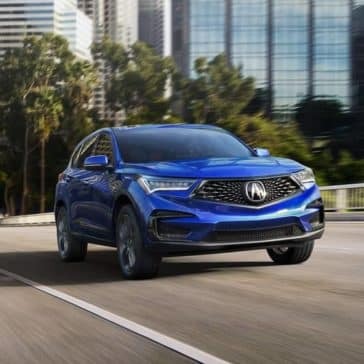 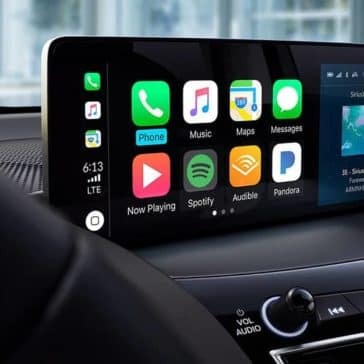 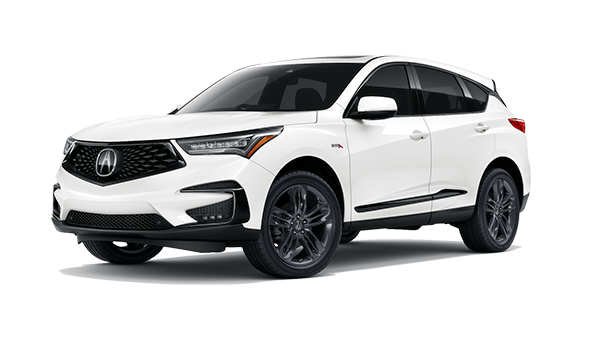 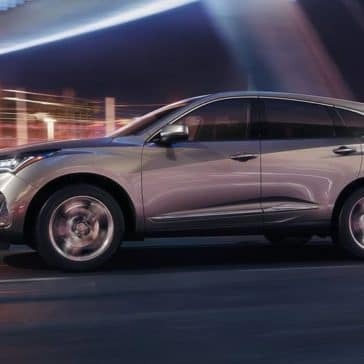 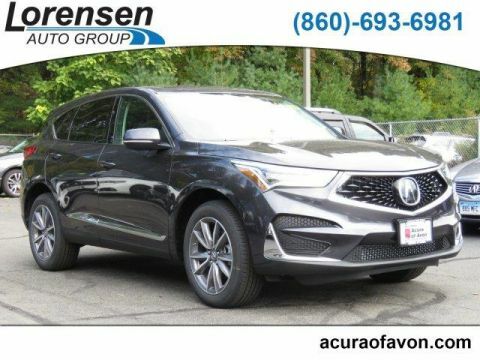 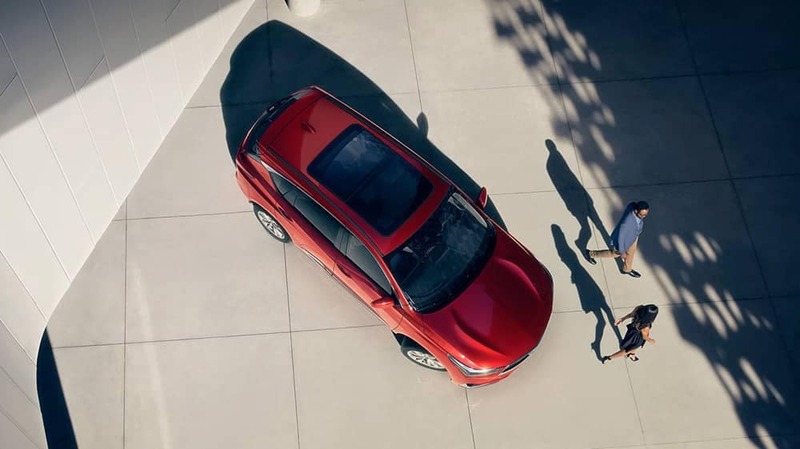 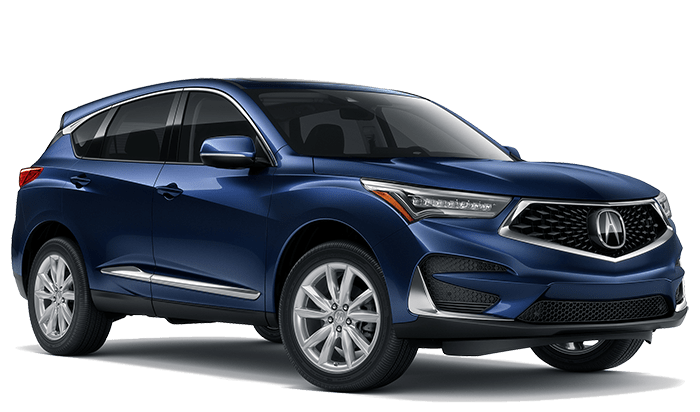 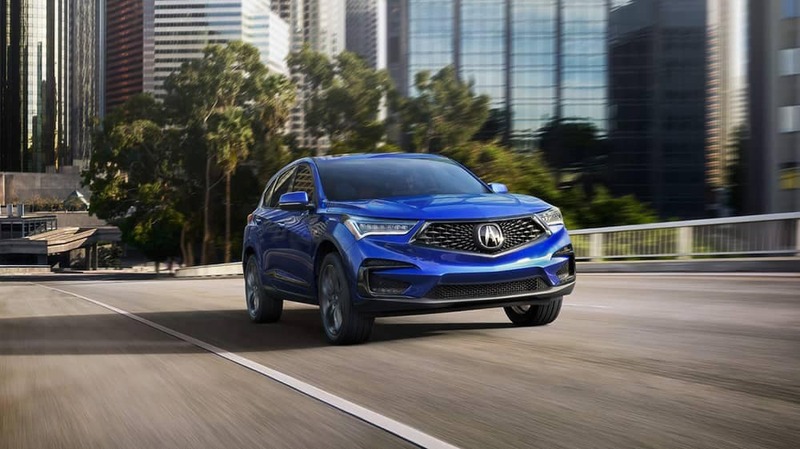 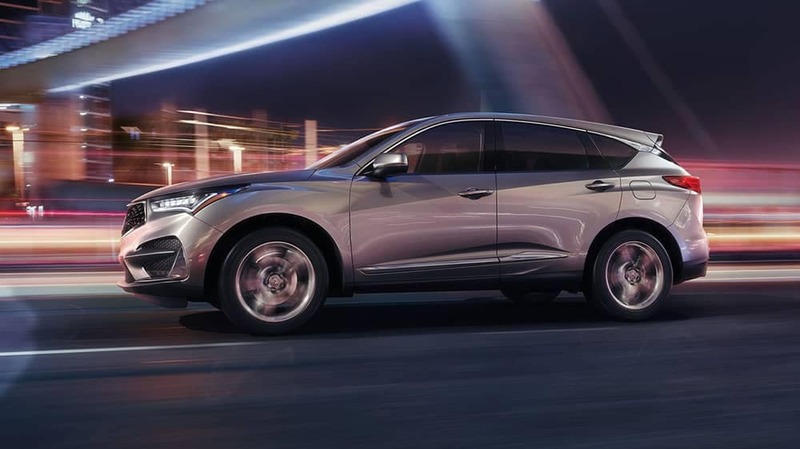 The 2019 Acura SUV safety features make it one of the safest vehicles in its class. 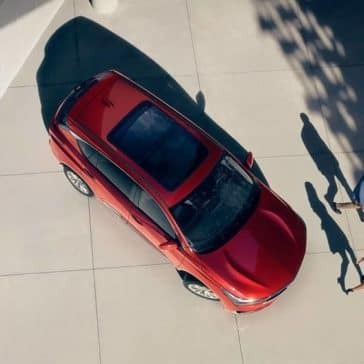 Read more about the AcuraWatch technology with the Forward Collision Warning System. 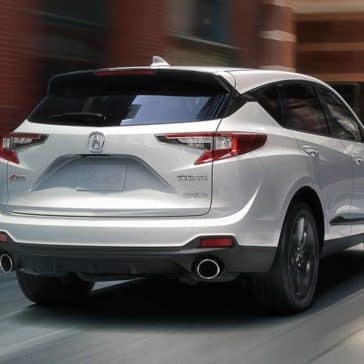 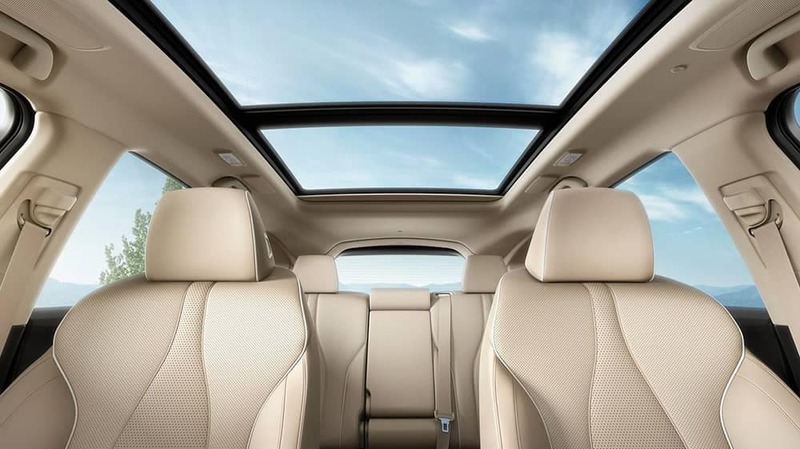 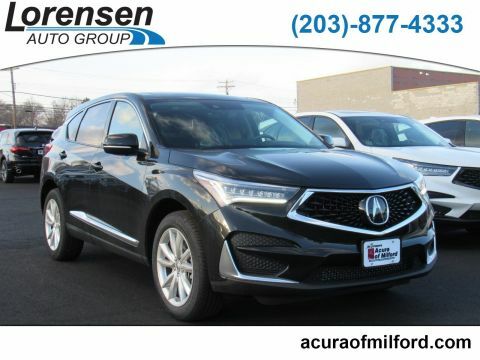 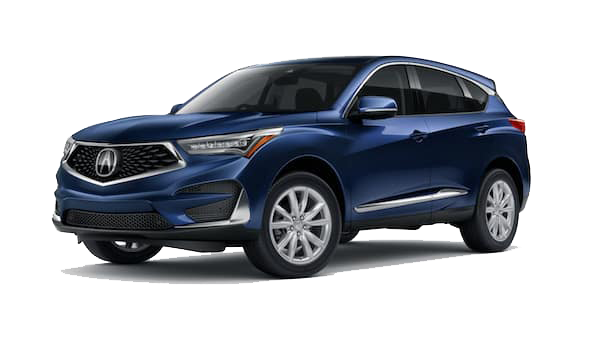 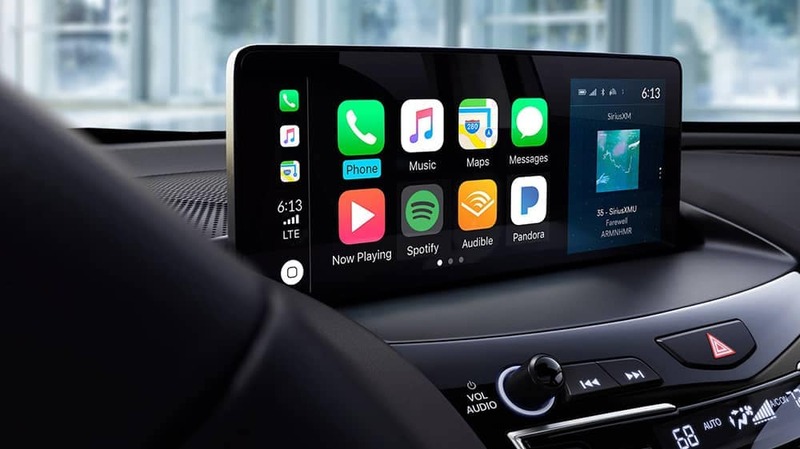 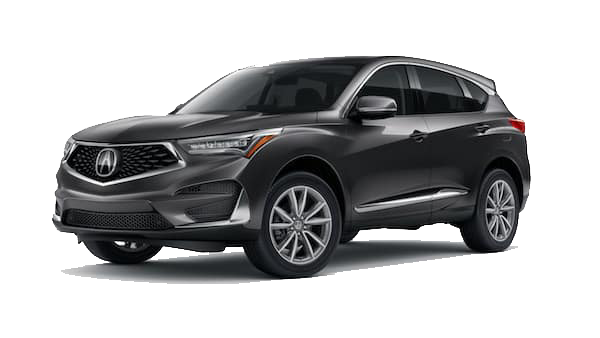 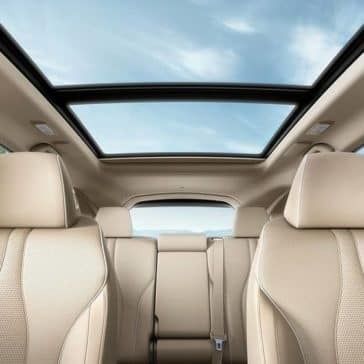 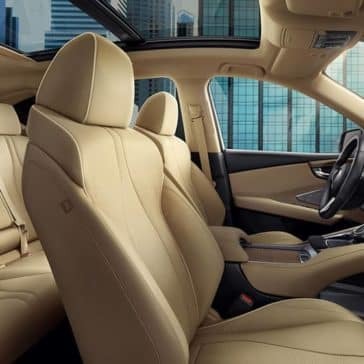 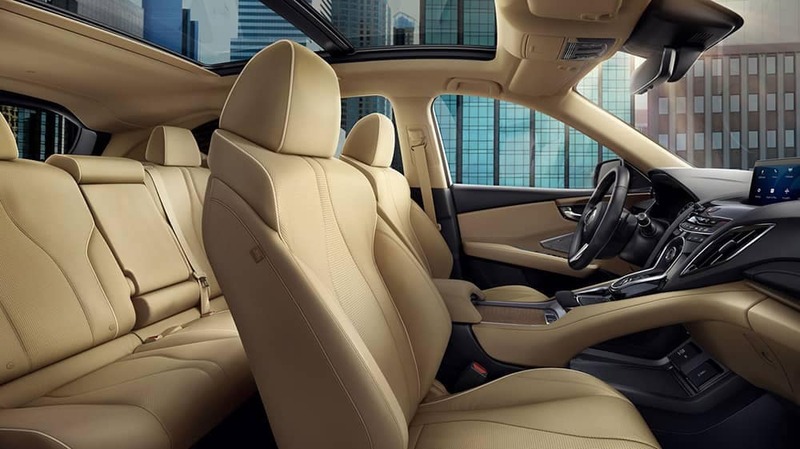 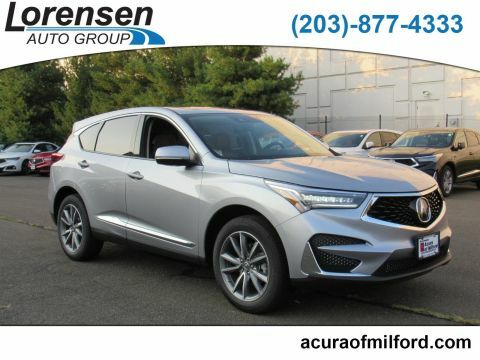 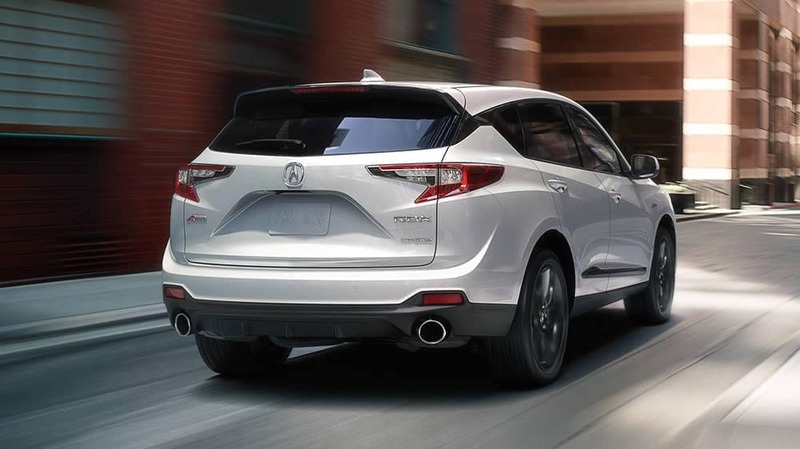 With standard features like heated front seats, a panoramic moonroof, and more, the 2019 Acura RDX interior has a lot to offer Milford-area drivers.